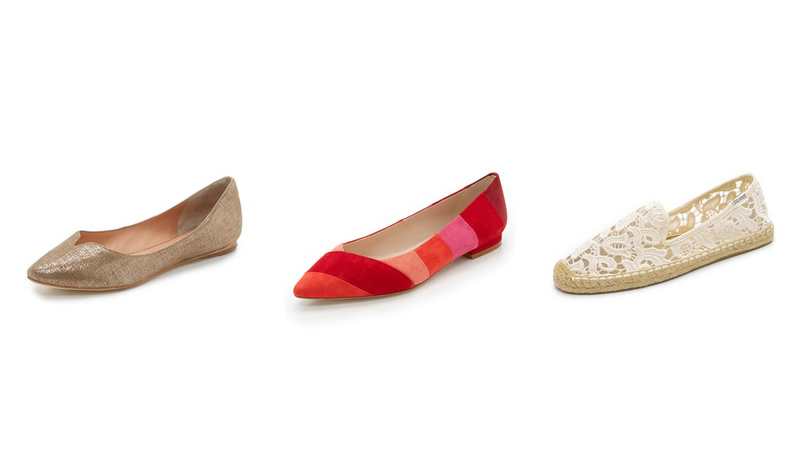 In case you haven't heard ;) Shopbop's Spring Sale is on! This is my favorite time to scoop up a few splurge pieces at a discount, up to 25% off. 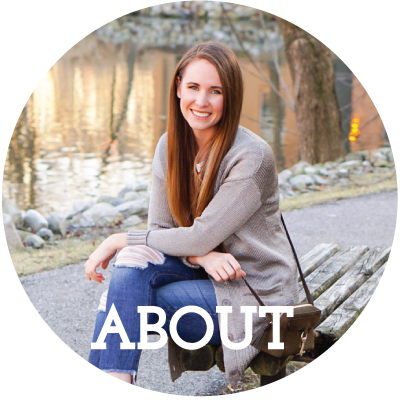 Below I've highlighted a few things that I'm loving for Spring. 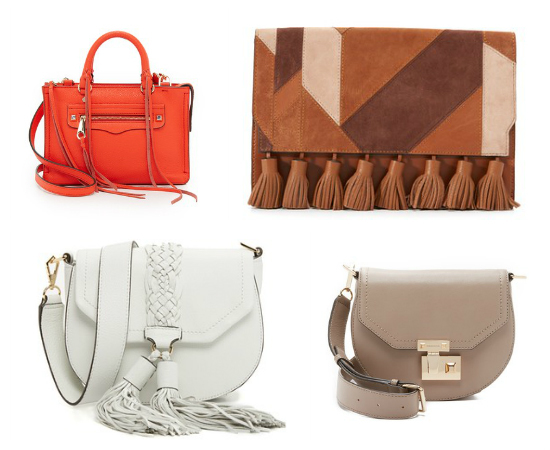 Rebecca Minkoff's Spring handbags are just too gorgeous. I love the colors (staring at that orange one in my shopping cart now...) and there are just so many unique details. I have a small collection of Rebecca Minkoff bags, and they're just such great quality and value. 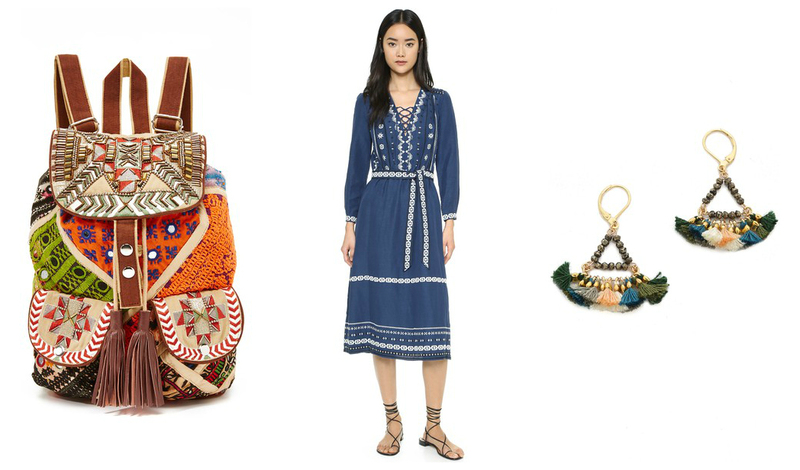 I'm also loving all the boho inspiration present in Spring new arrivals. I love the under $100 patchwork backpack, and that dress makes me want to book a vacation stat. Whether you want to go all out boho, or just add a touch, the quaint little tassel earrings are the perfect touch too! This is also a really great time to stock up on a few pricier staples, like jeans, the perfect t-shirt, and more. See my picks (most of which are included!) here. The sale goes through March 5th, and for full details and exclusions see here. Have you snagged anything good from this sale?